In the late Qin dynasty, rebels rise and the nation falls into chaos. 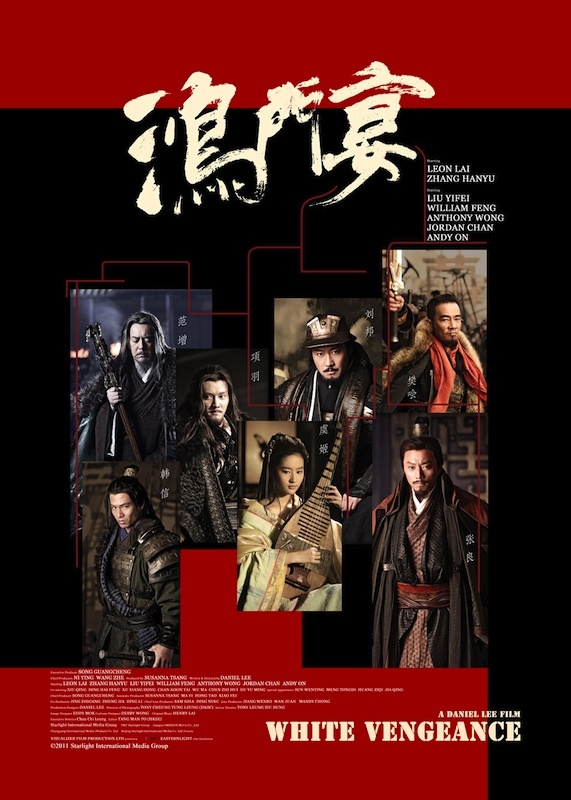 LIU BANG (Leon Lai Ming) and XIANG YU (William Feng),serving under KING HUAI, are the leaders of the rebel army and while conquering the heartland of the Qin dynasty become sworn brothers. However, King Huai, threatened by the combined power of his;two generals, forms a plot to turn Liu and Xiang against each other. Overcome with resentment the sworn brothers become sworn enemies. Xiang Yu strikes a plan to kill Liu Bang at a banquet held in Hong Men. But who will emerge as the winner?